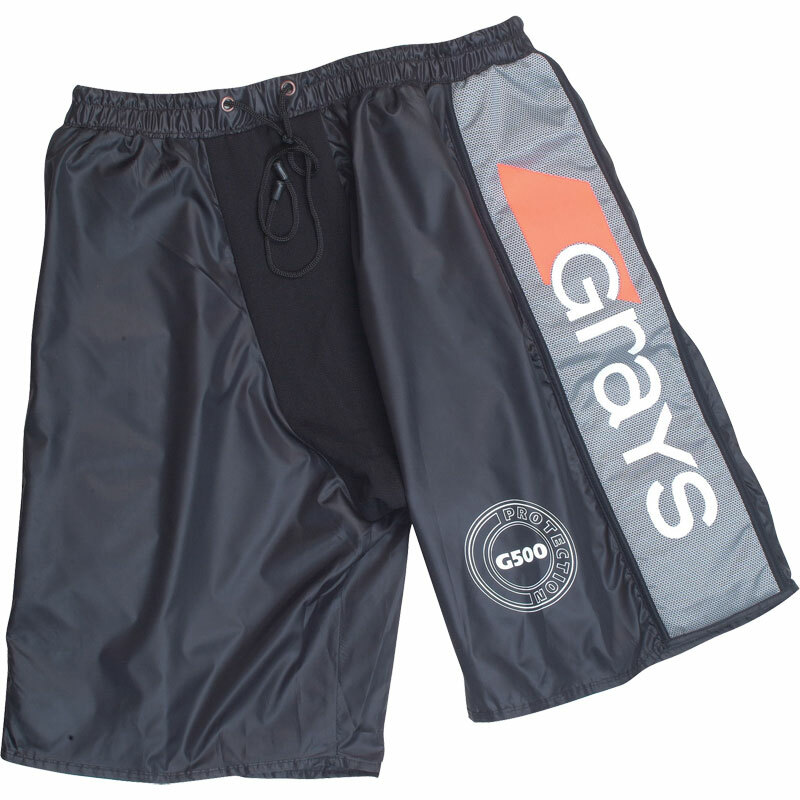 Grays ® G500 Hockey Overshorts are part of the Grays G500 Goalie range for CE level use 5 - International/Top Club. Nylon cover for G500 padded shorts. Sizes: small, medium, large and x large. The Fit of your clothes depends on the cut, fabric and styling of the garment. Garments may vary in size dependent on the amount of ease allowed over the body which will vary according to the fabric, but will fit the body on the size charts indicated. Approximate chest size (inches) 34" 36.5" 38" 40" 41.5" 43" 44.5" 46"
Approximate waist size (inches) 30" 31.5" 33" 34.5" 36" 38" 39" 41"
Approximate chest size (inches) 30" 32" 34" 36" 38" 40" 42"
Approximate waist size (inches) 21.5" 23" 25" 27" 29" 31" 33"
Approximate chest size (inches) 23" 25.5" 28" 30.75"
Approximate waist size (inches) 22" 23" 25" 29"